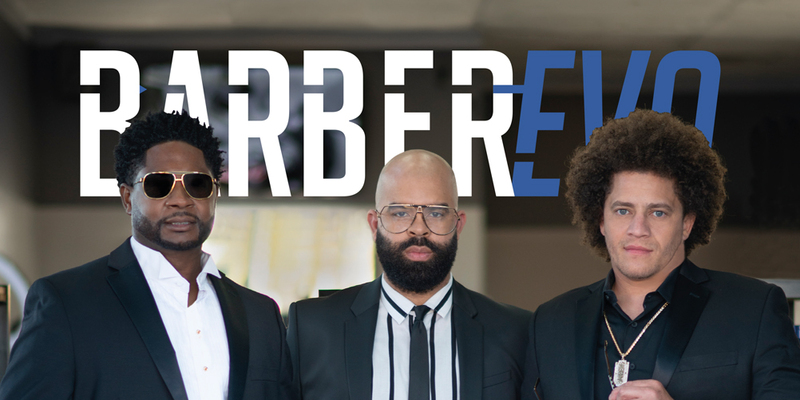 BarberEVO Magazine North America #7 is out now! Issue seven is a real whopper! 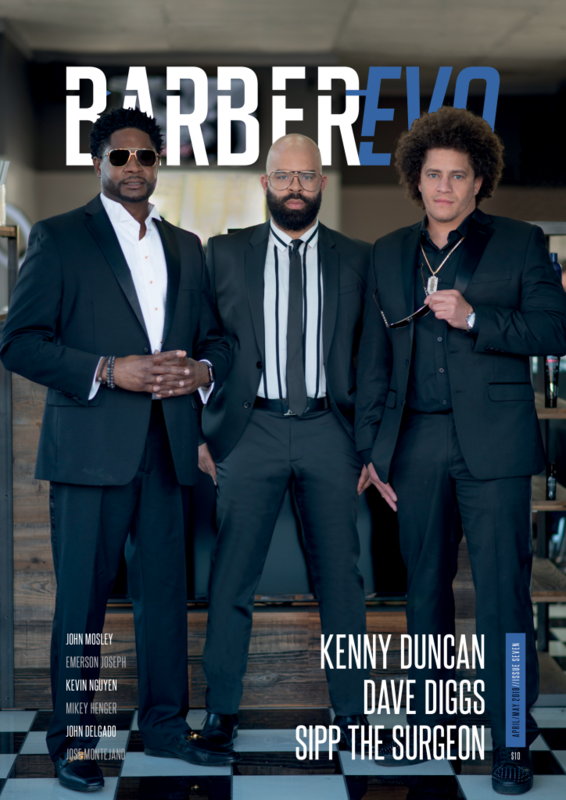 We lead off with the cover star trio of SCurl Ambassadors Kenny Duncan, Dave Diggs and Sipp the Surgeon. We take a look at some of the most beautiful barbershops in North America in our barbershop interiors feature, explore the world of fashion with the likes of ARROJO, Thad Deus and Martial Vivot, and discover what it takes to find a good work/life balance in our vacation cover feature. If that wasn’t enough, we are continuing our sport series, this time focusing on the world of WWE and the barbers responsible for their unique looks, and we put the focus on combs and brushes and why they can be just as important as clippers or scissors. We’re also very privileged to bring you incredible interviews with names like John Mosley, John Delgado and Kevin Nguyen. That’s quite a line-up! Or make sure you never miss an issue and subscribe now!